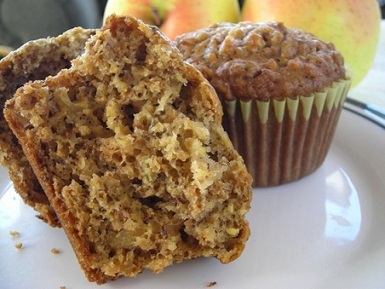 This restaurant Bran Muffin Recipe has a secret ingredient. Nothing else will work. I’ve tried everything! 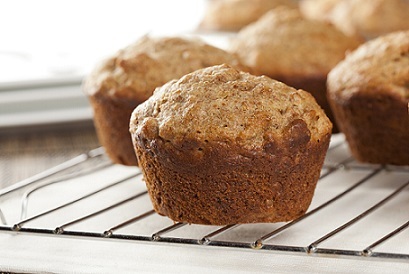 This Bran Muffin Recipe makes a muffin that is delicious with a Spinach Salad. Yummy! What IS the secret ingredient? Check out this top secret restaurant recipe. Read it carefully. Before you try this restaurant muffin recipe I’ll give you one word of caution: the process is also critical to having the muffins turn out right. This favorite restaurant recipe is not really difficult but the instructions must be followed to the letter. No short cuts, friends! Preparation Time: Approximately 20 minutes. This restaurant recipe will result in 12-16 muffins depending on your pan. Make CERTAIN your oven temperature is correct or muffins will not bake right. To test for doneness, insert a toothpick. If it comes out “clean,” your muffins are done. What a fantastic top secret restaurant recipe for bran muffins! This Muffin Recipe has been requested so many times by so many different people I have lost track. ENJOY your muffins and the company you share them with! Thanks for visiting the website. When you have the chance to try this restaurant Muffin Recipe you’ll be glad you found this website for that reason alone. "Give me liberty or give me a bran muffin!"